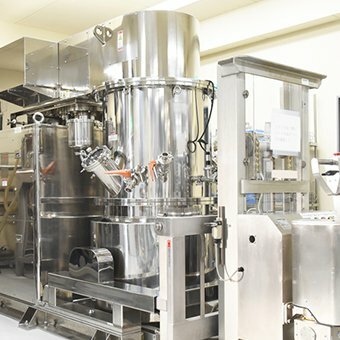 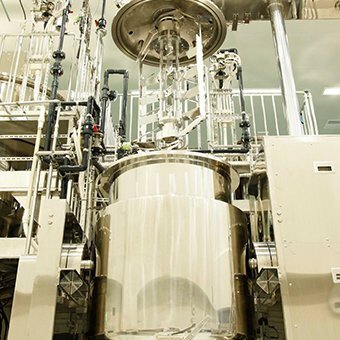 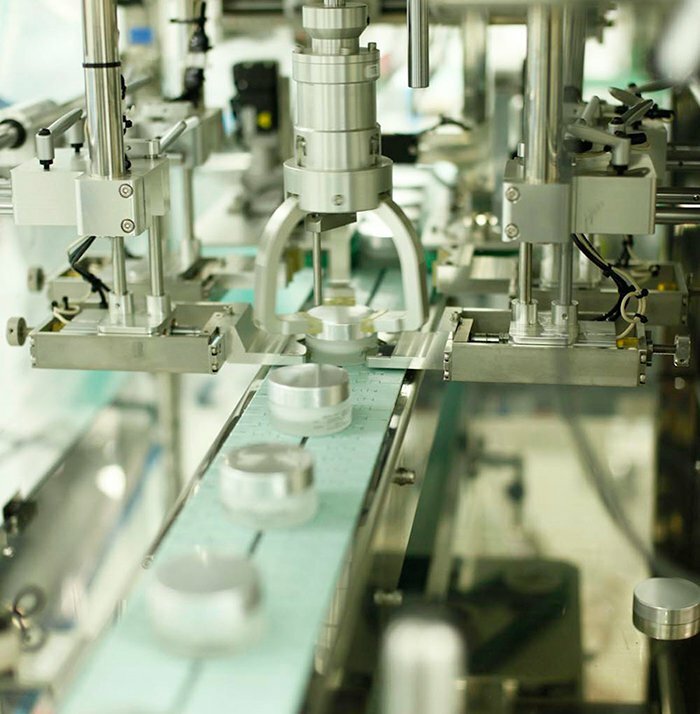 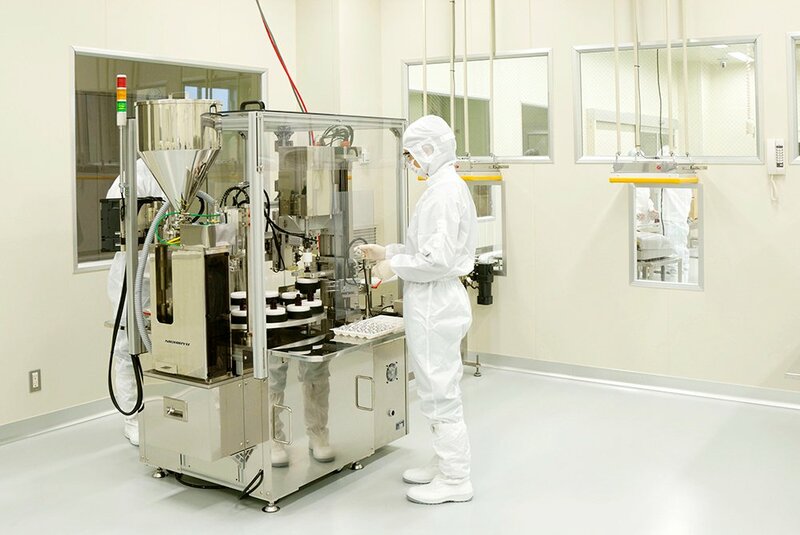 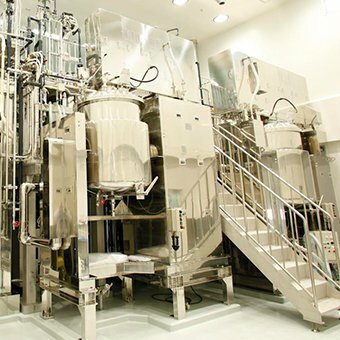 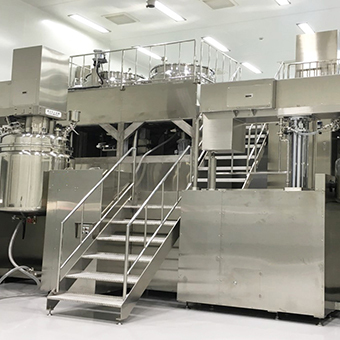 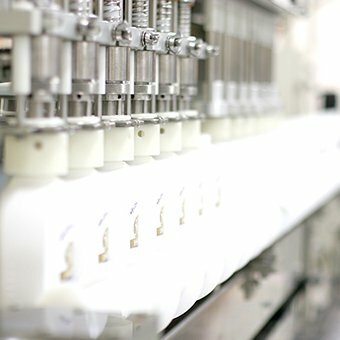 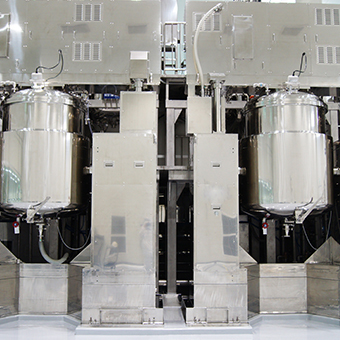 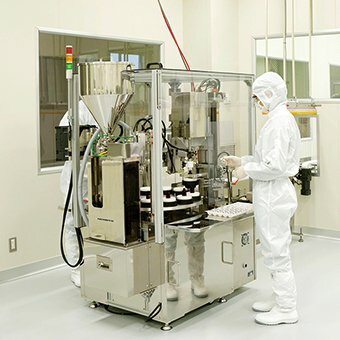 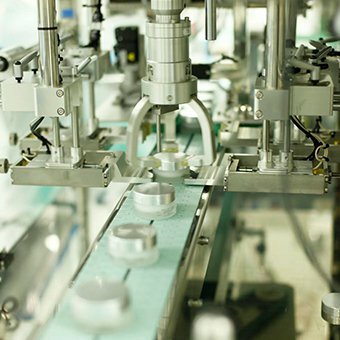 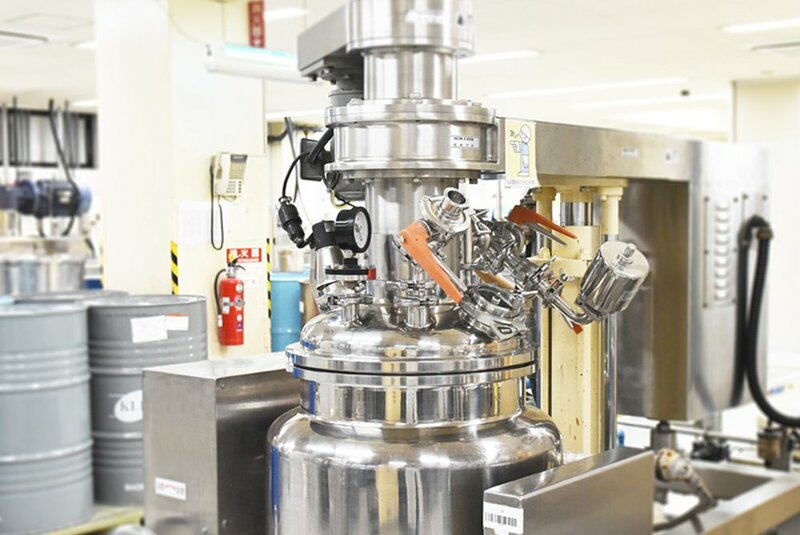 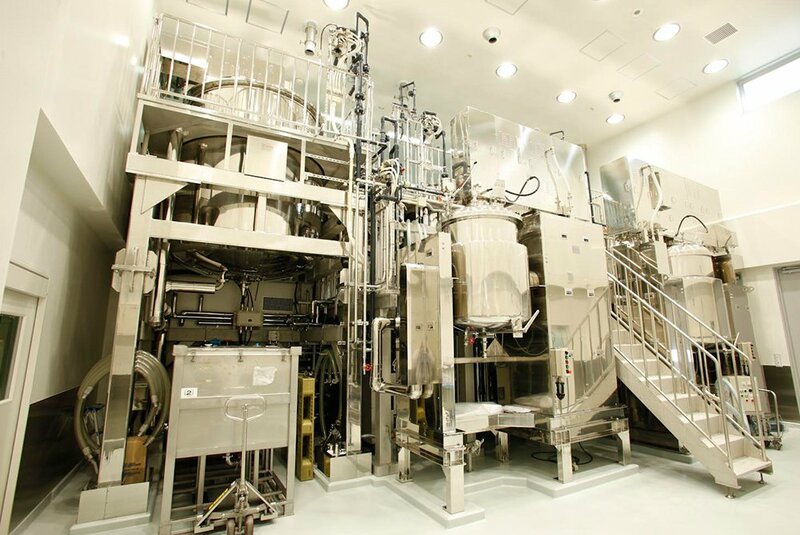 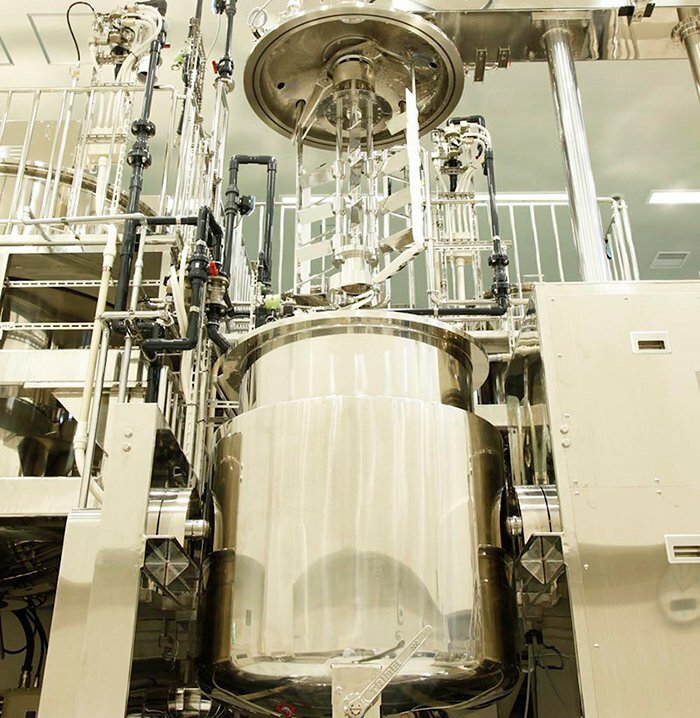 To allow us to manufacture various OEM products from cosmetics to chemical products, not only do we have the latest technology and equipment, we are constantly improving our manufacturing environment. 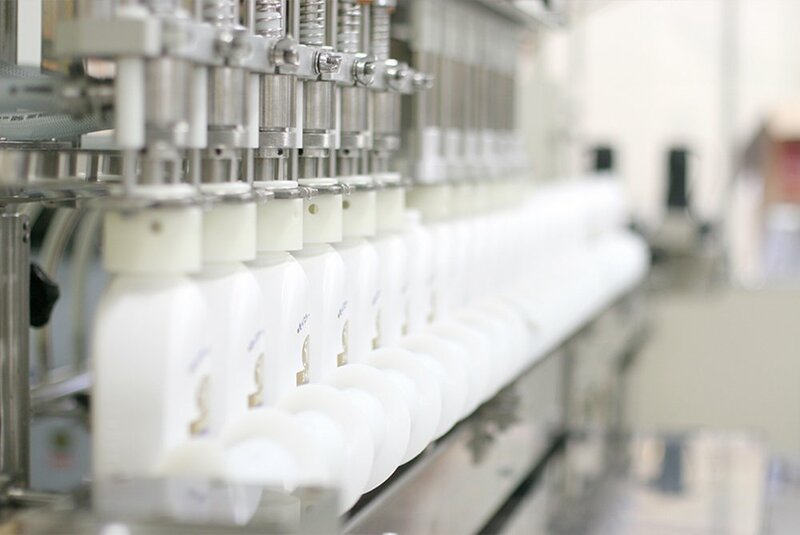 Both domestic factories have been certified ISO22716 (GMO), cosmetic manufacturing and quality control standards. 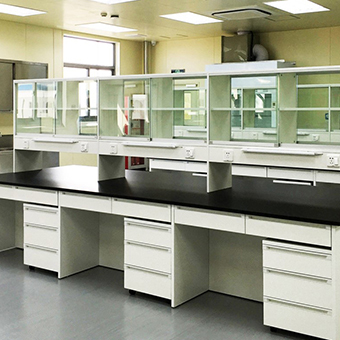 We can guarantee internationally recognized high quality standards. 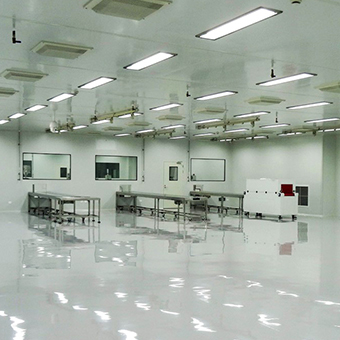 Our factory boasts the highest level of cleanness. 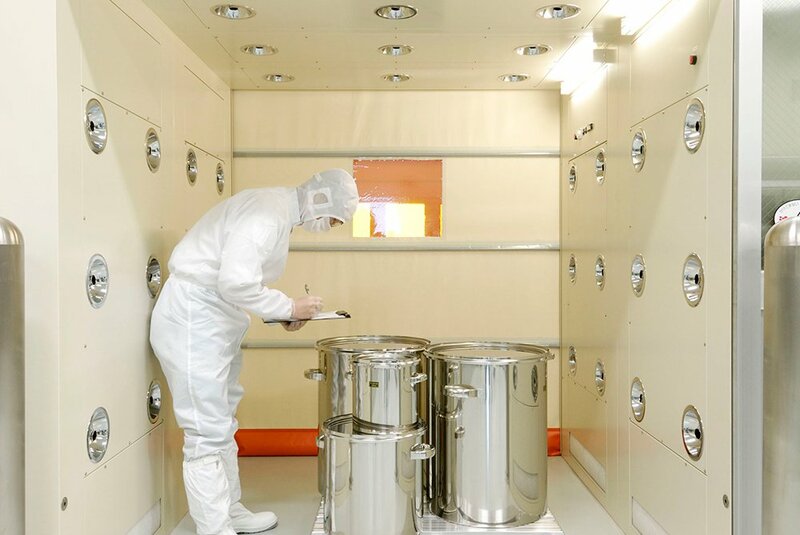 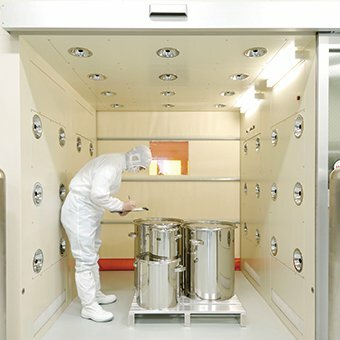 We implement one of the strictest industrial standards such as mandatory cleanroom air showers before stepping into our manufacturing rooms. 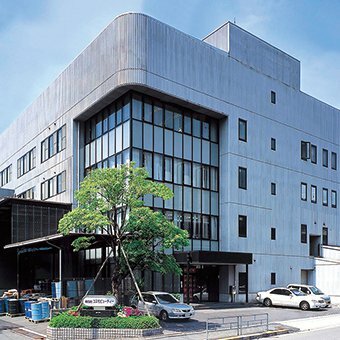 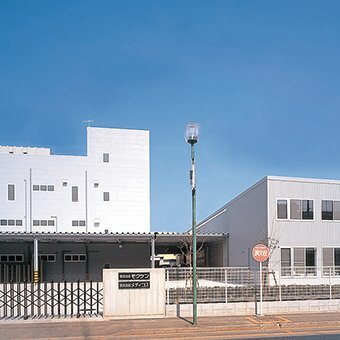 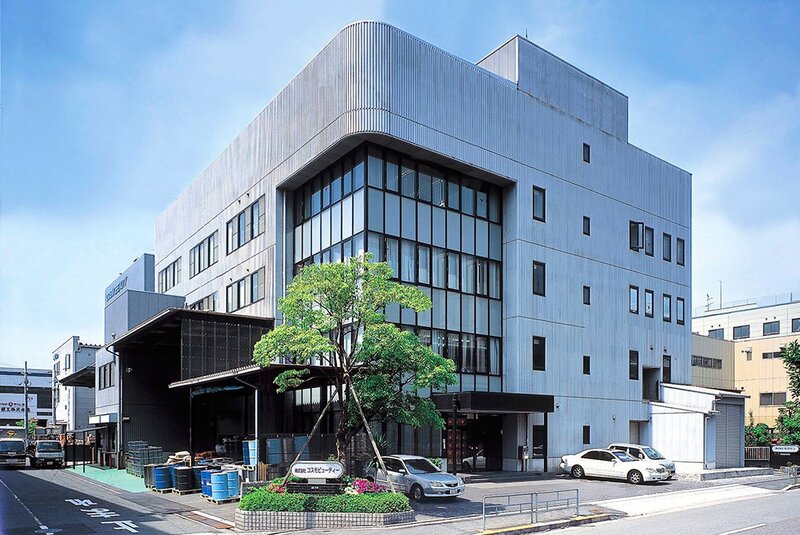 ［ Kanto Factory ］Medicos Co., Ltd. 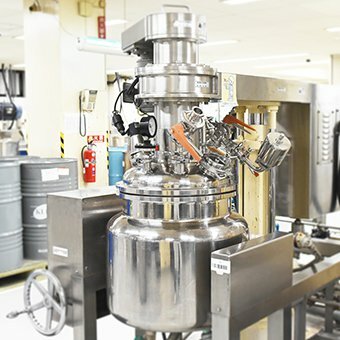 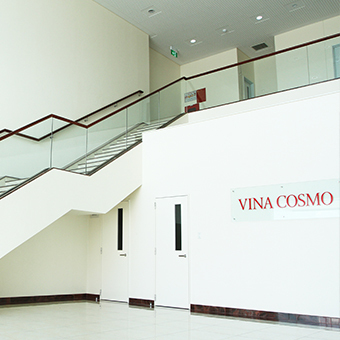 Established in 2010 in accordance to cosmetics GMP (ISO 22716). 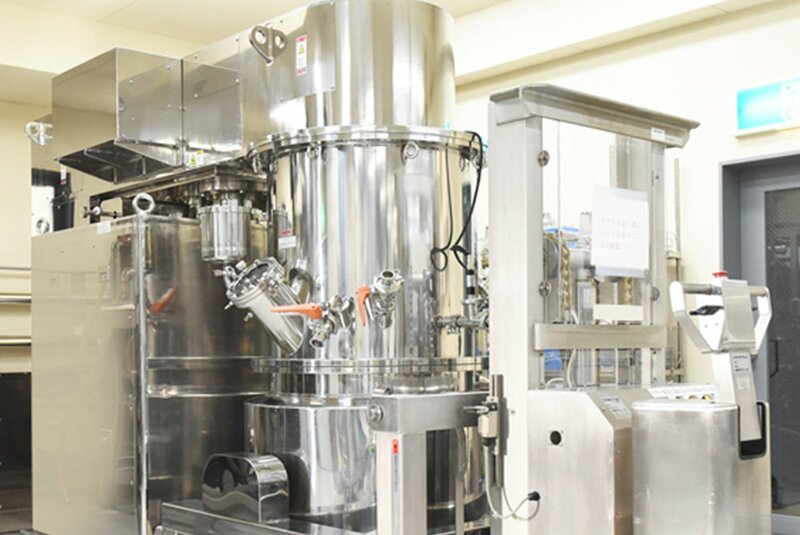 With the same clean level as medicine producing environments, we are very particular about the equipment and production system. 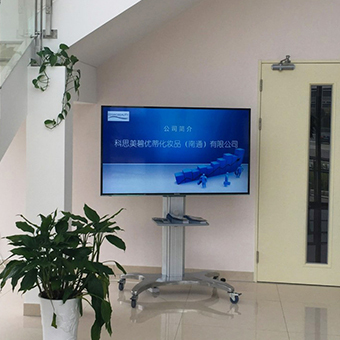 Established in October 2015 as a manufacturing base for the Chinese market. 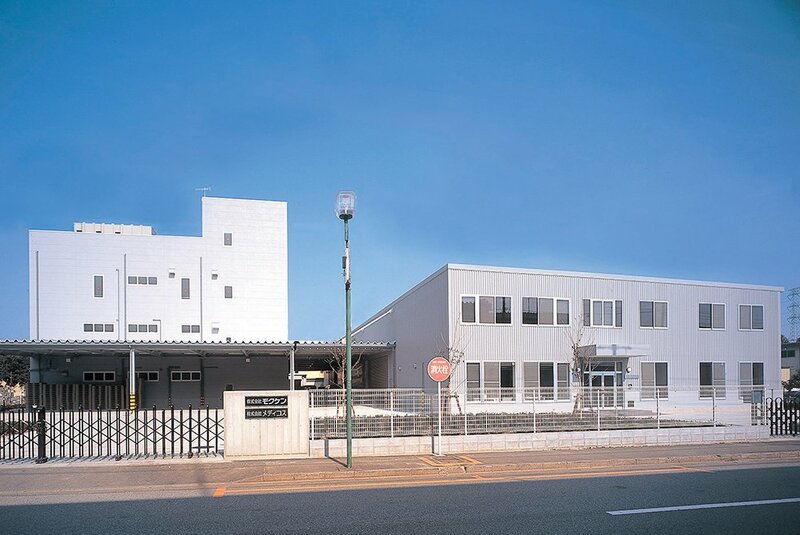 It is in compliance with Japanese quality standards of manufacturing. 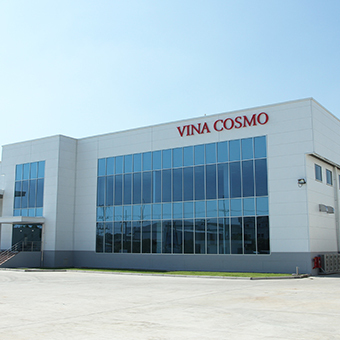 The first plant was established in 1997 in the Ho Chi Minh EPZ and the second plant was completed in November 2015. 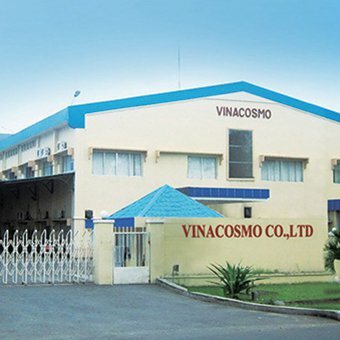 It is our Asian hub plant, providing competitive international pricing. 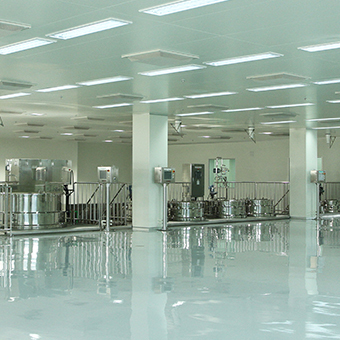 20th Road TAN THUAN EPZ. 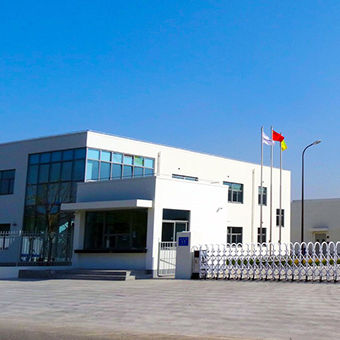 Tan Thuan Dong Hamlet 7th District-HCM City.